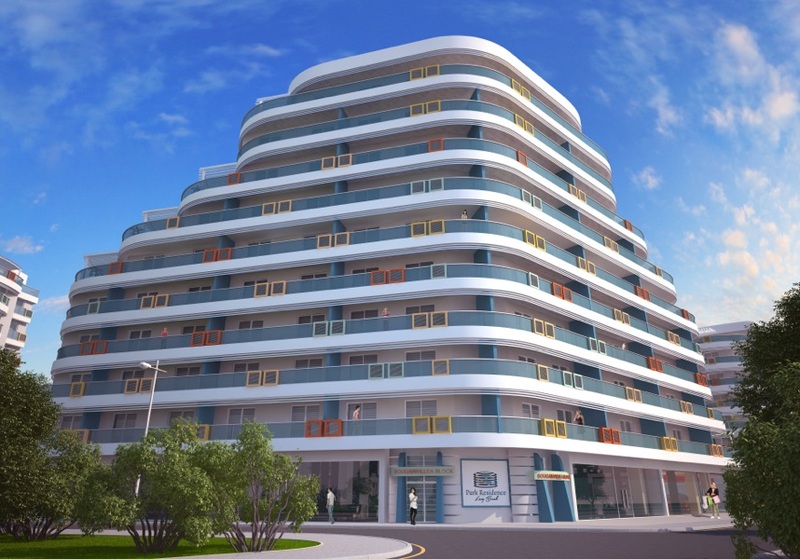 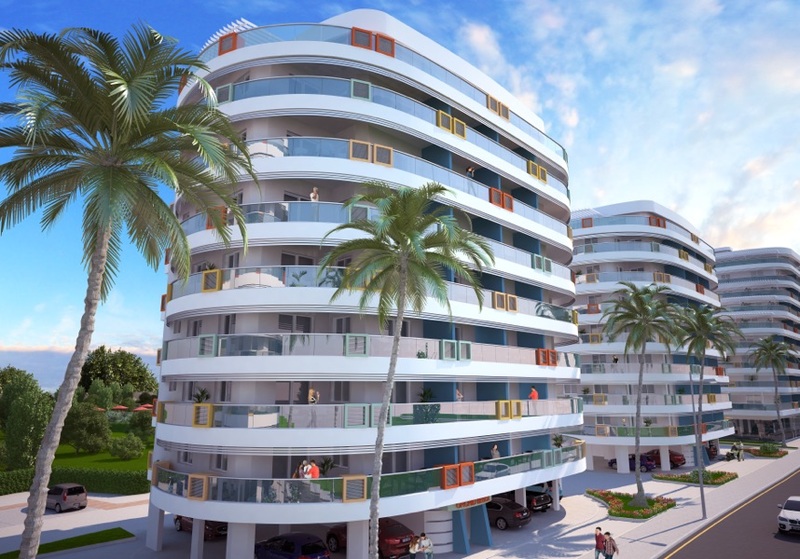 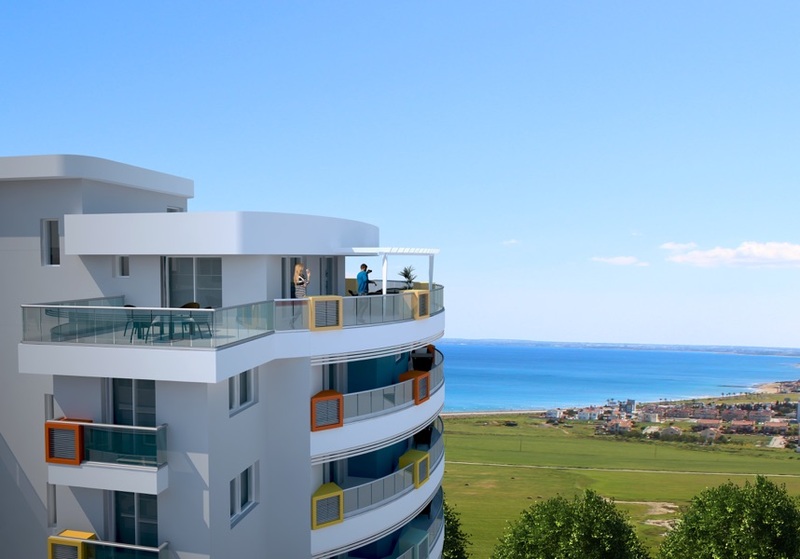 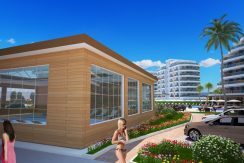 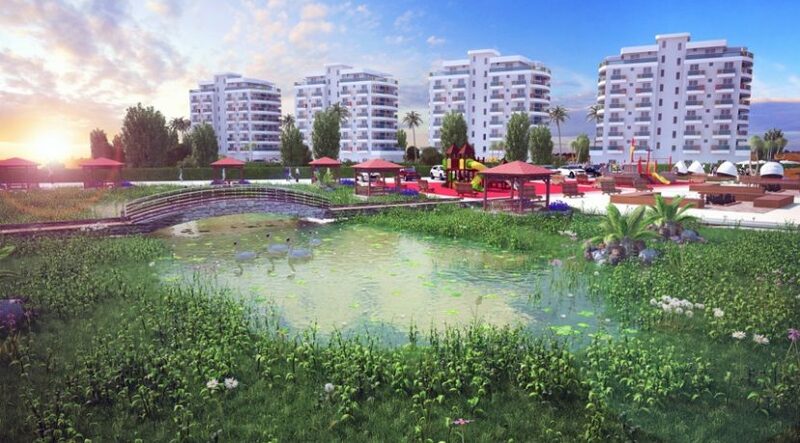 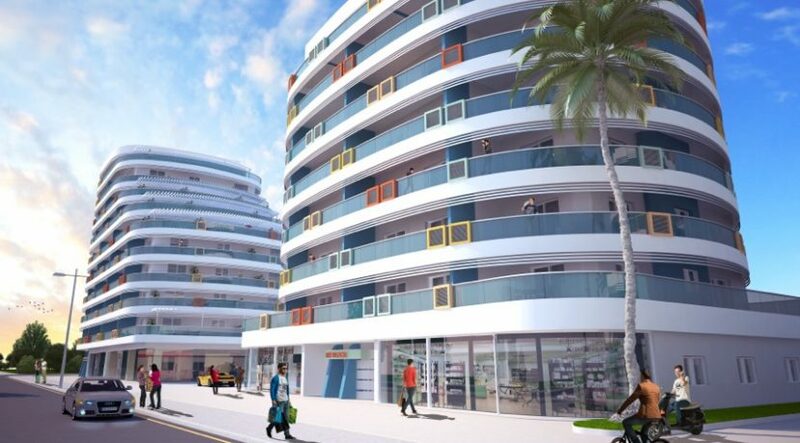 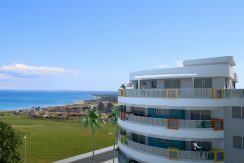 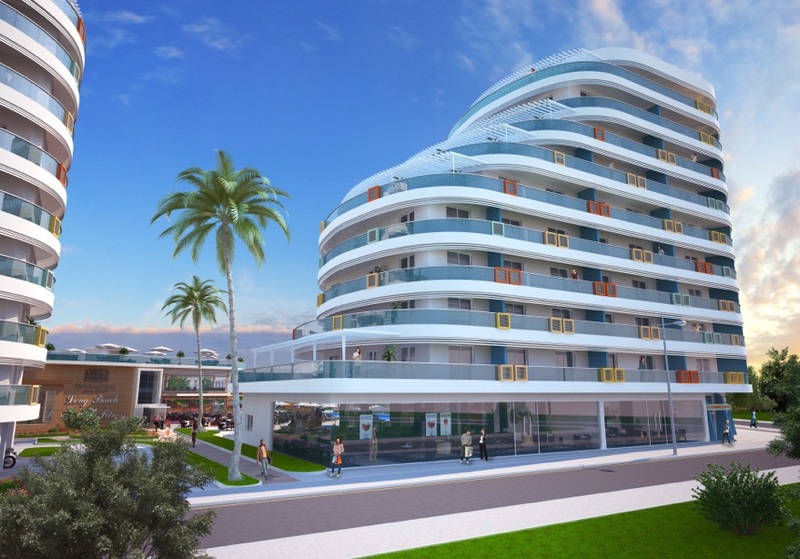 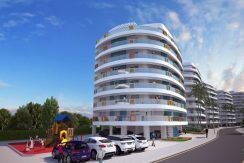 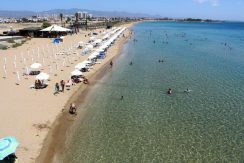 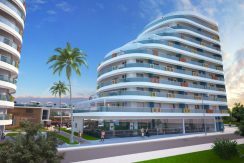 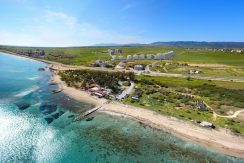 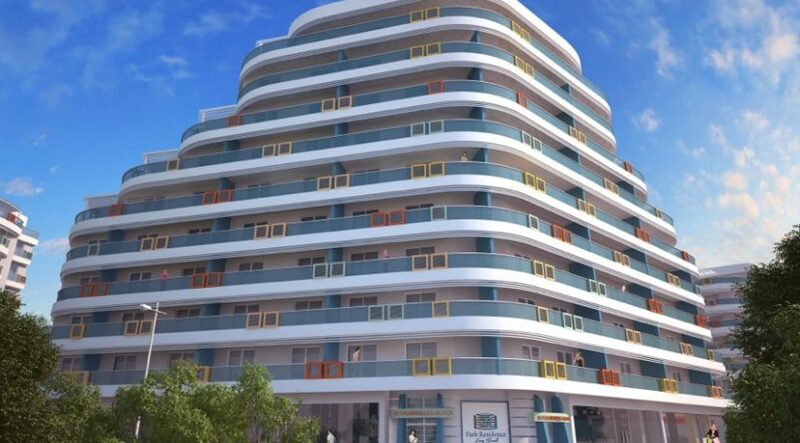 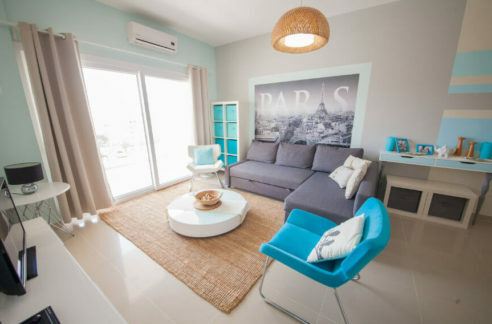 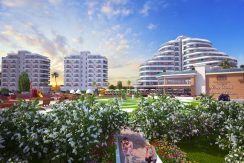 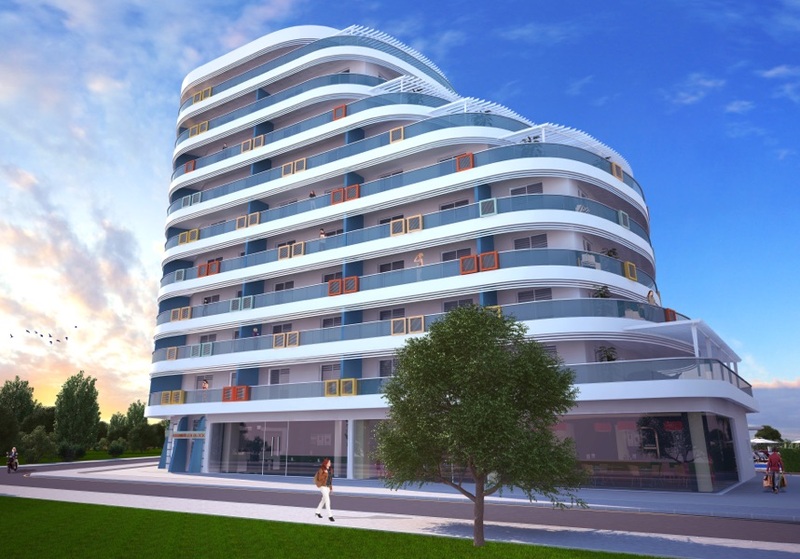 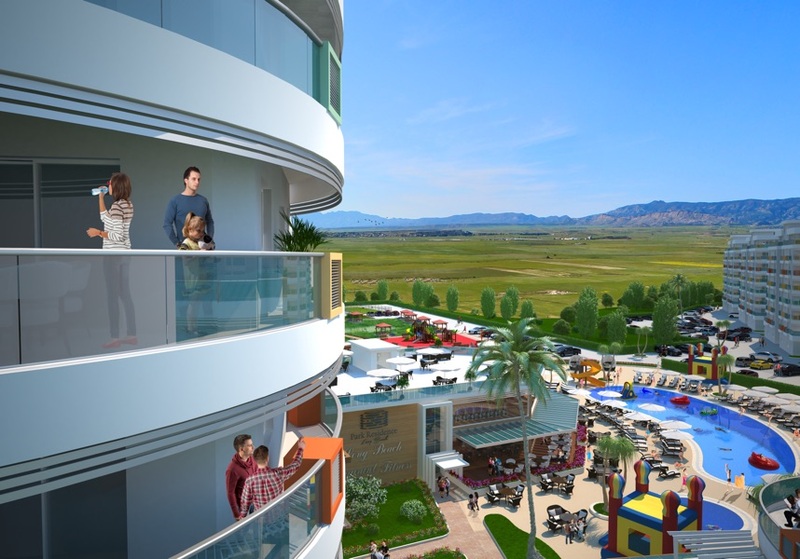 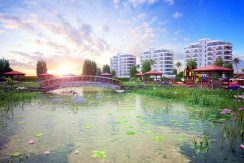 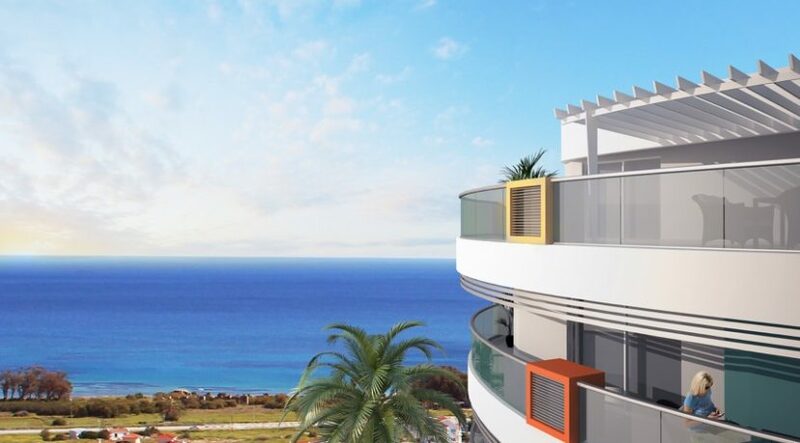 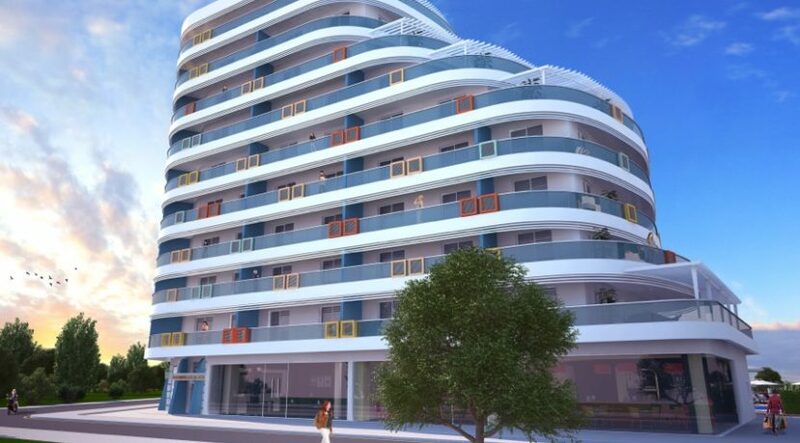 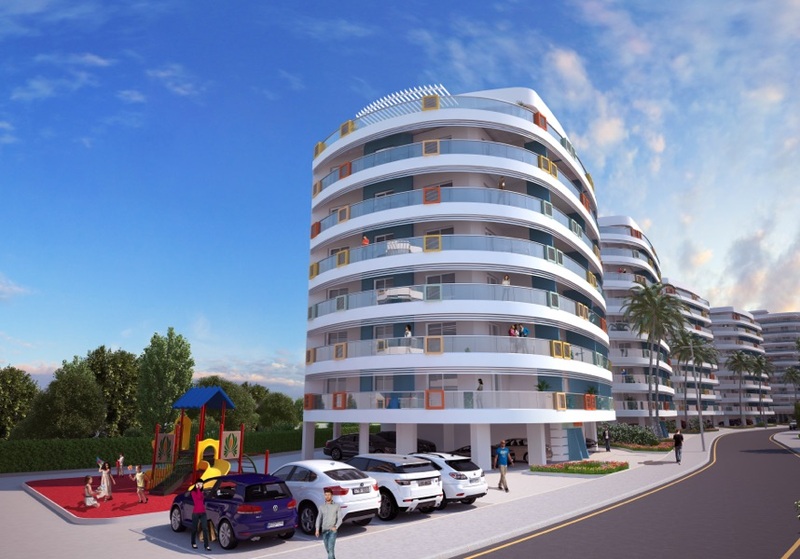 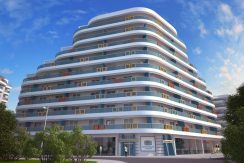 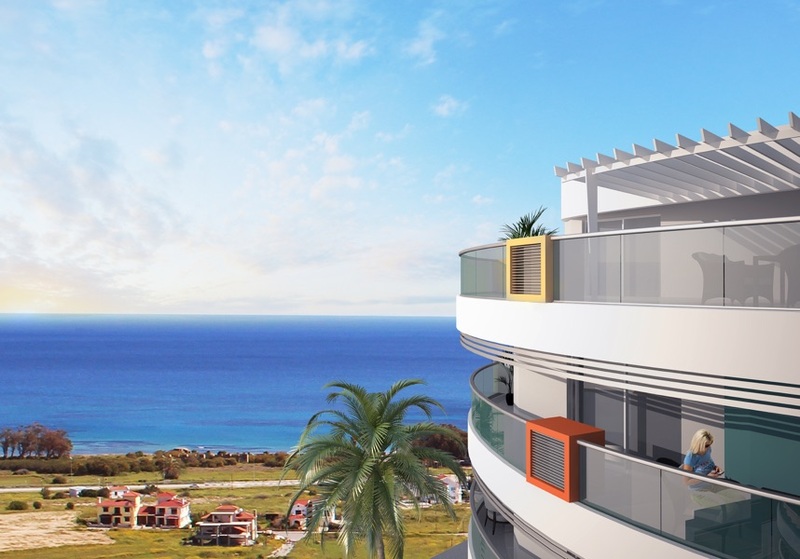 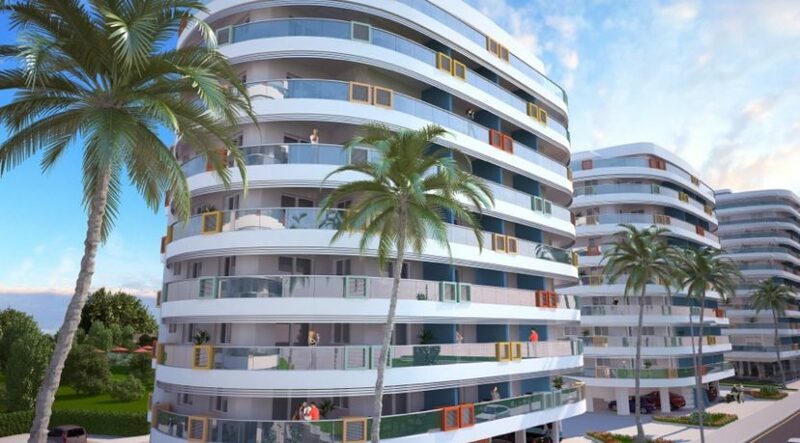 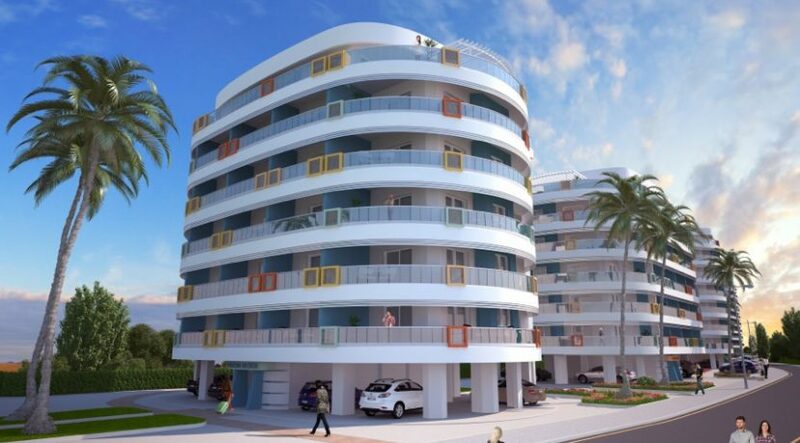 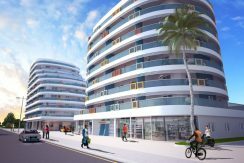 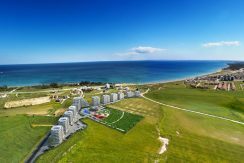 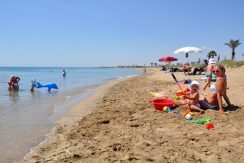 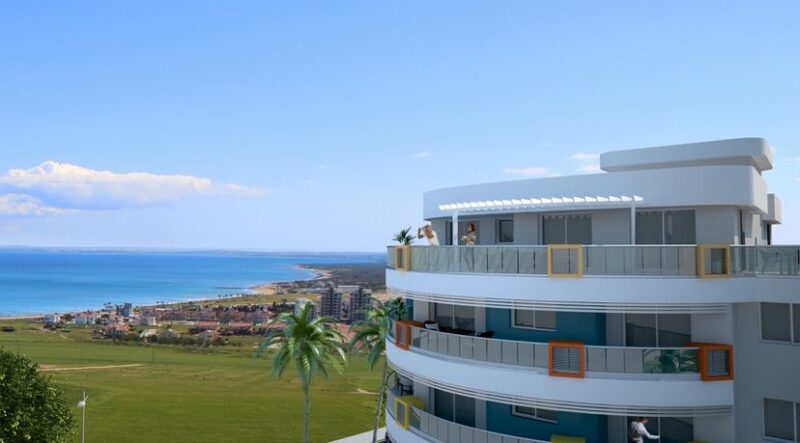 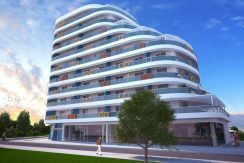 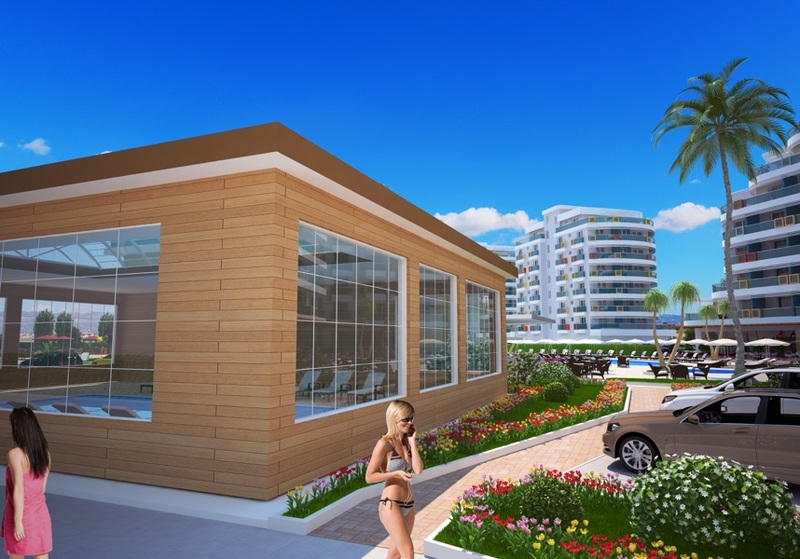 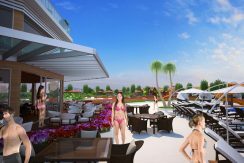 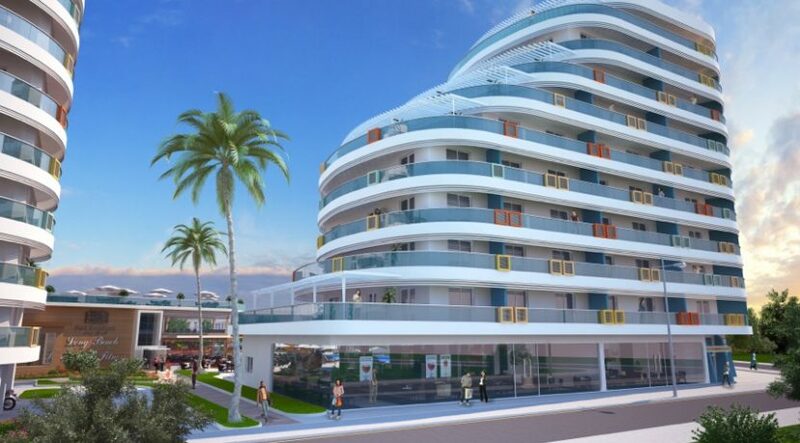 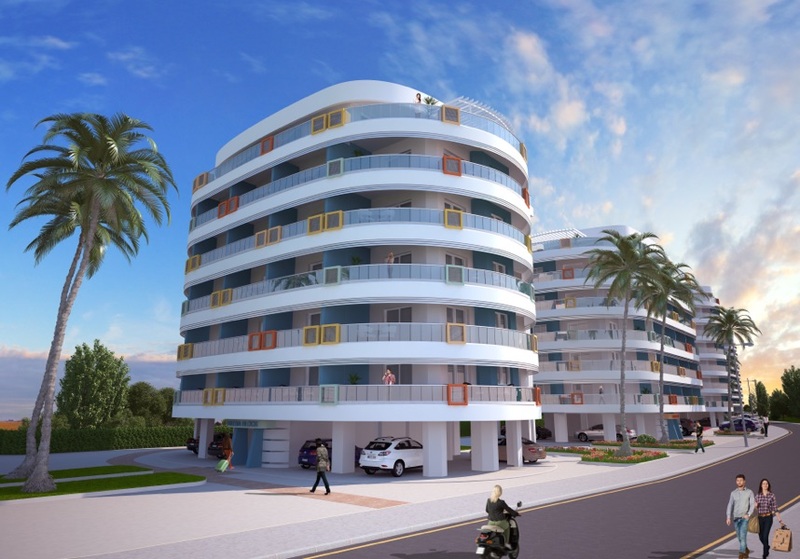 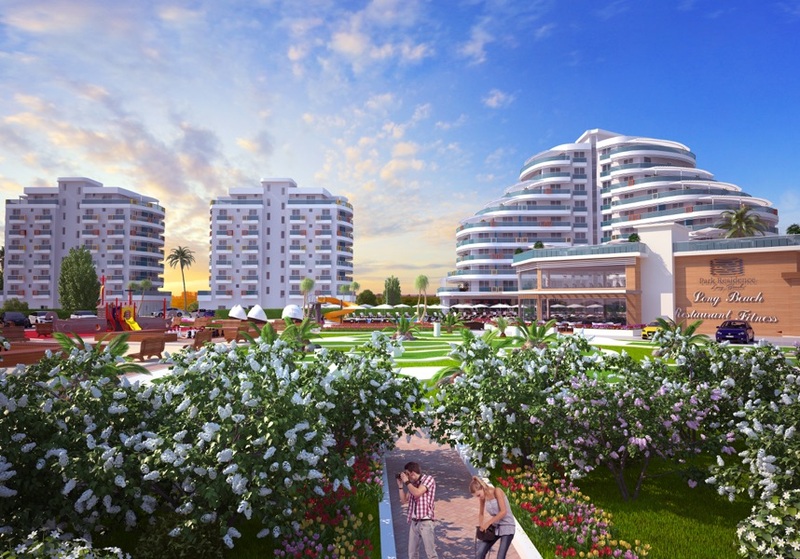 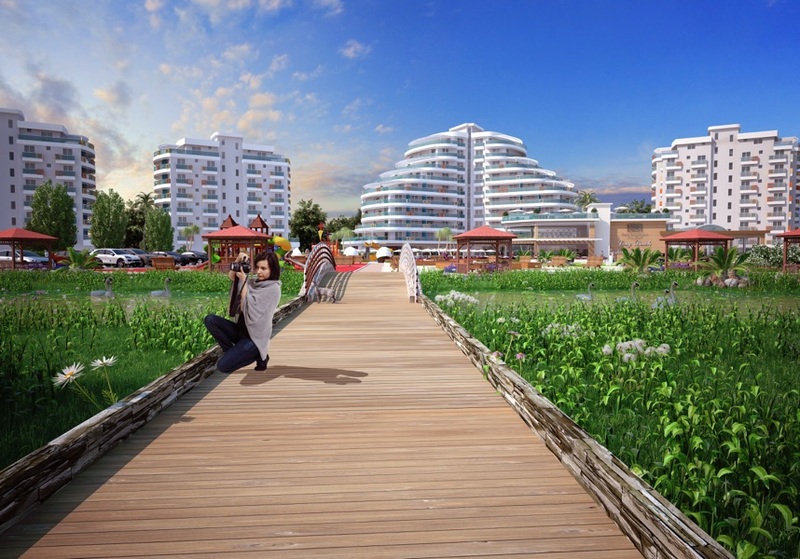 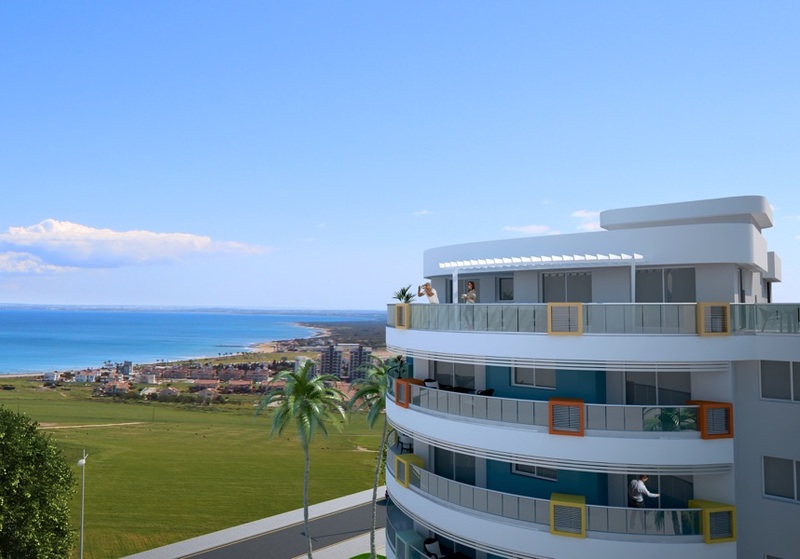 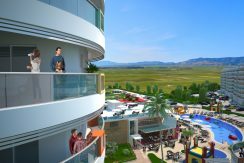 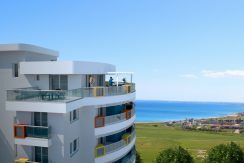 RECENTLY LAUNCHED – Luxury East Coast Beach Resort Studio with low deposit and interest-free plan available close to the golden sands of Long Beach, north of Famagusta. 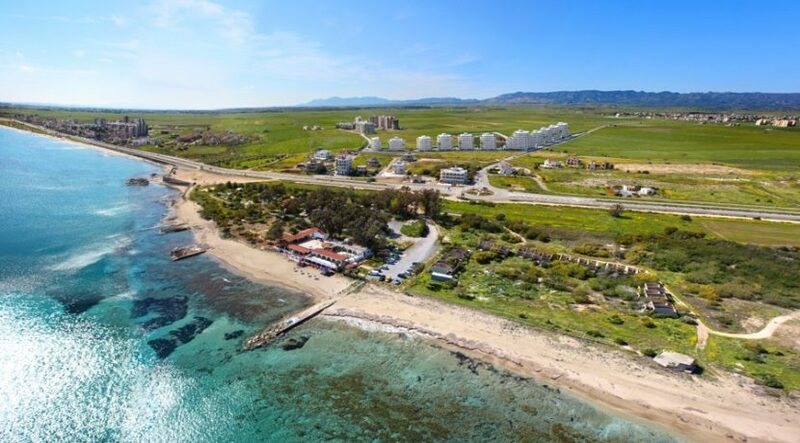 If you are seeking a fabulous holiday home and/or lucrative investment on the sandy East Coast of North Cyprus then this opportunity could be for you. 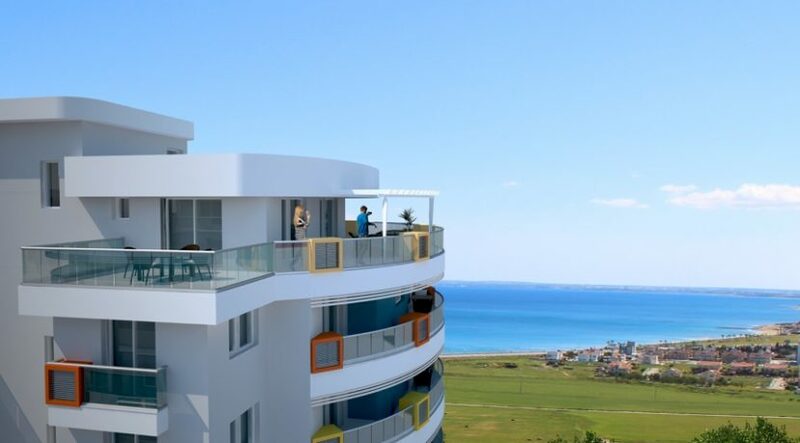 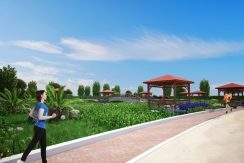 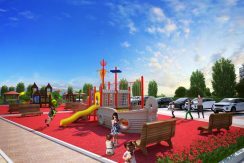 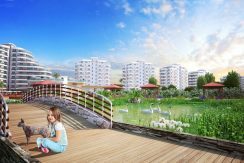 Recently launched, these units are being reserved fast due to the interest-free payment plans, high build quality, 200m to beach location and extensive resort-standard facilities. 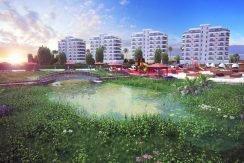 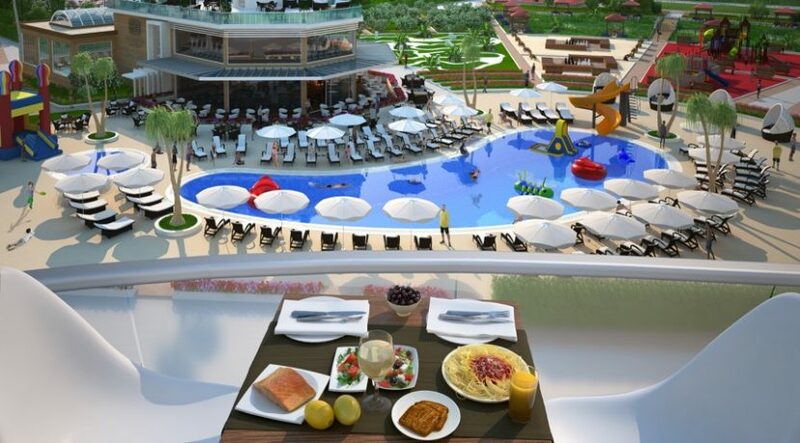 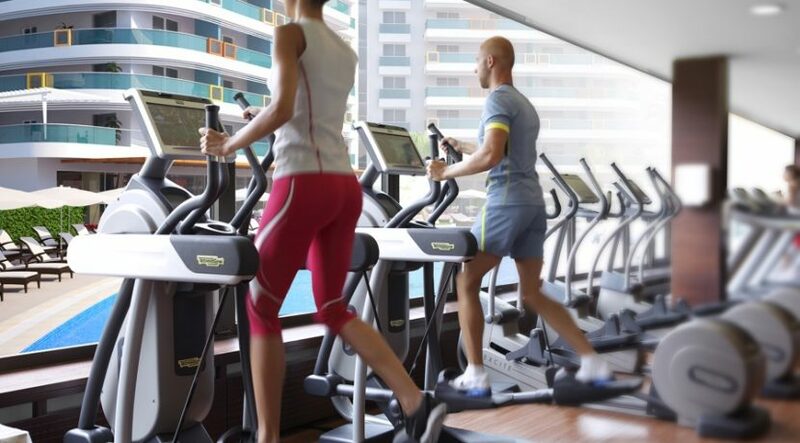 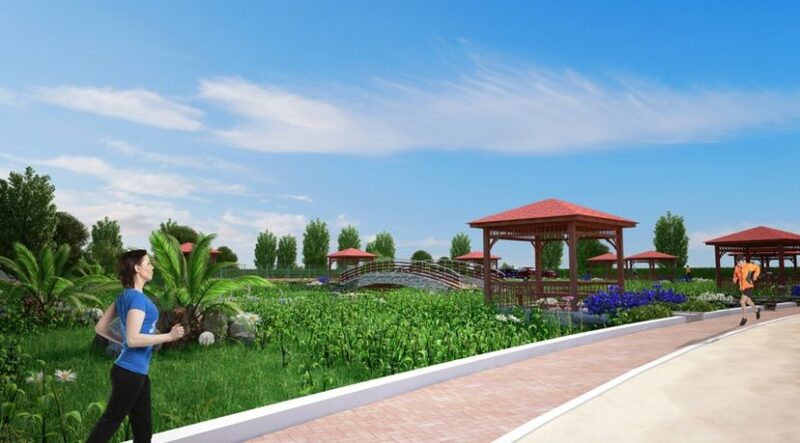 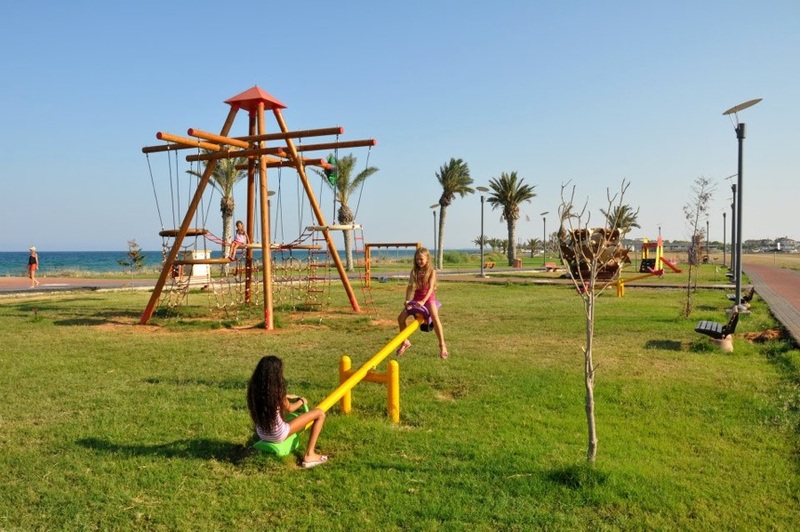 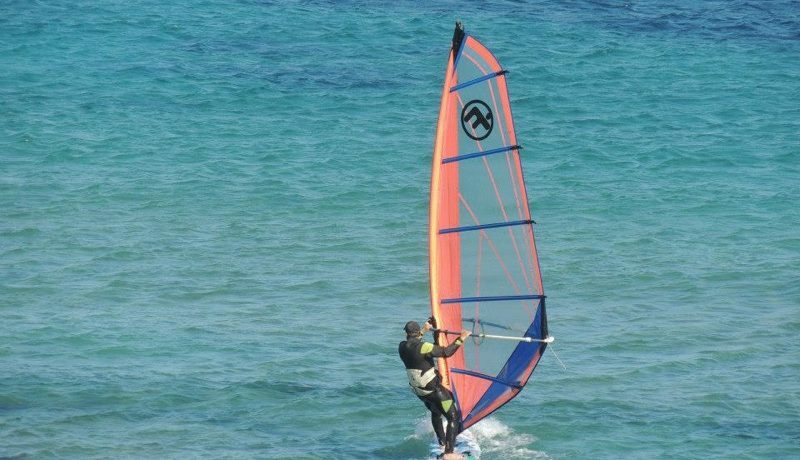 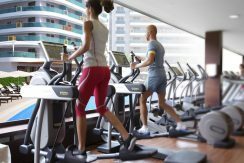 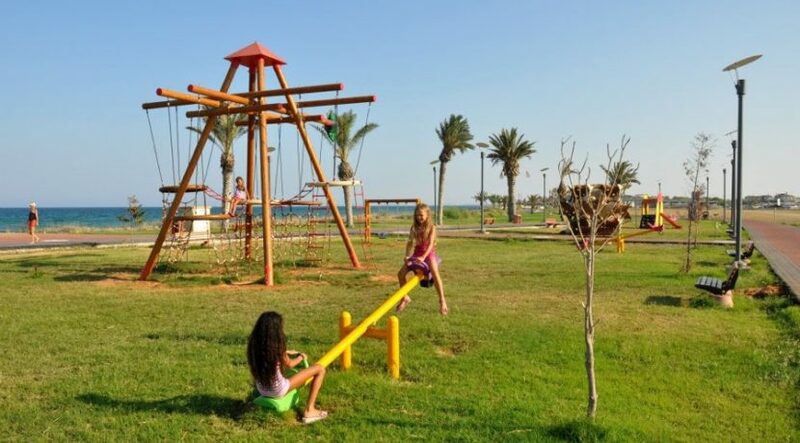 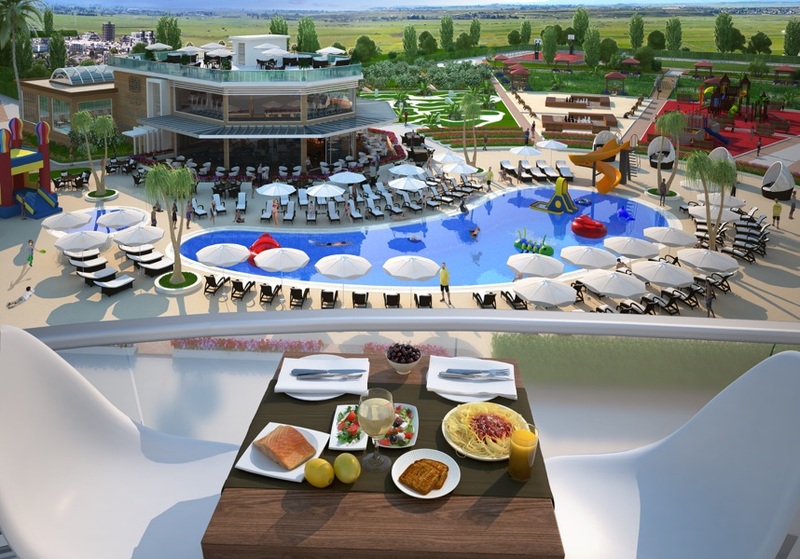 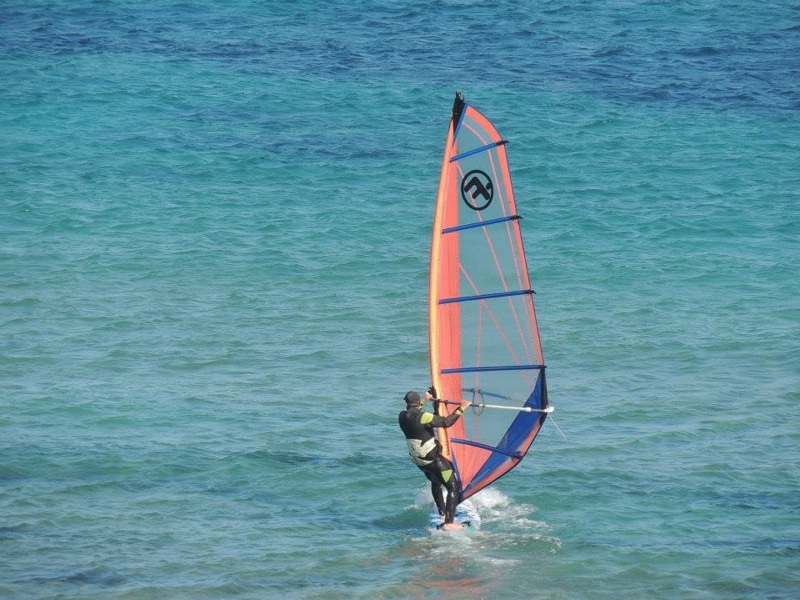 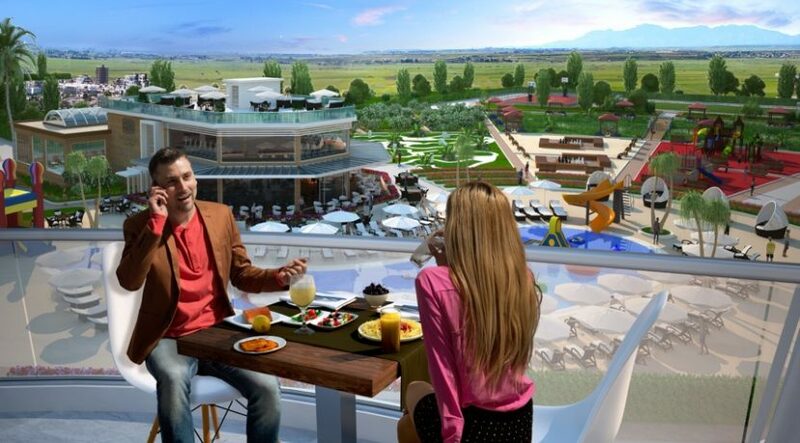 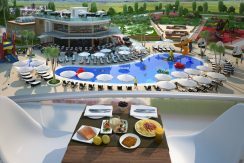 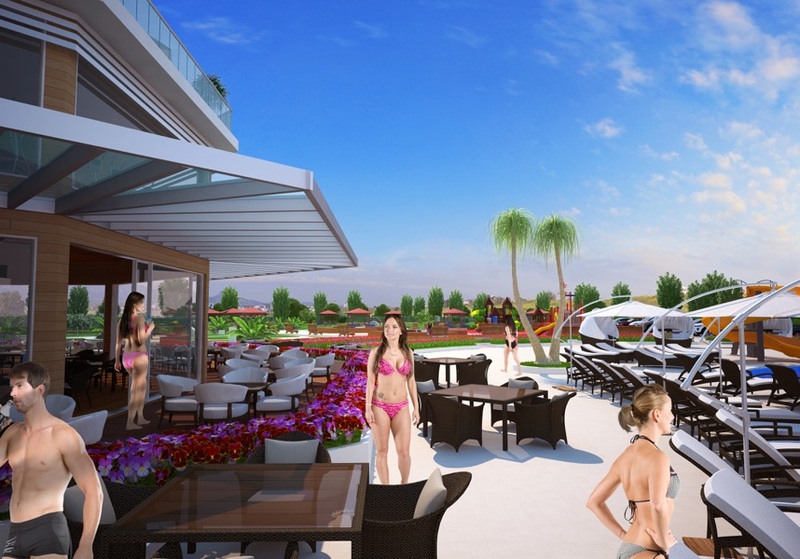 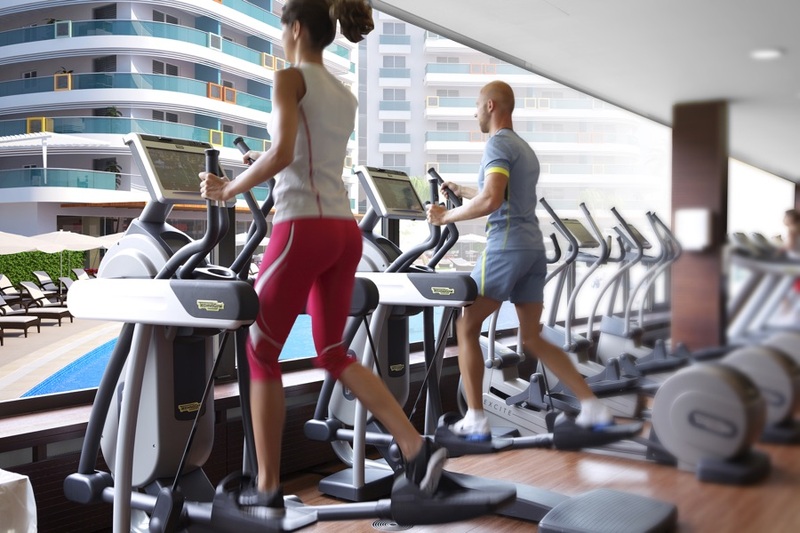 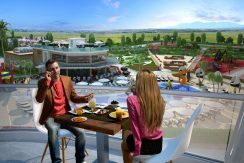 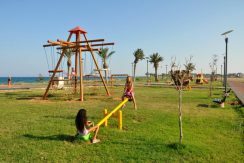 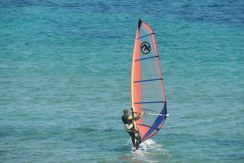 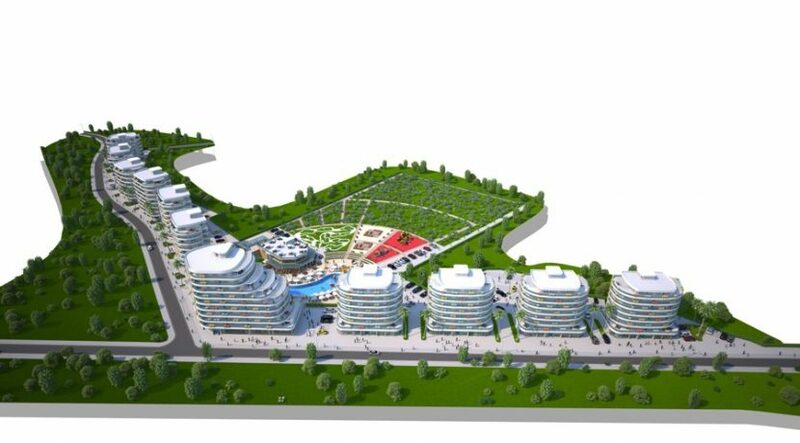 The indoor fitness centre and pool will provide all-year leisure opportunities, and this resort is only a short drive from bustling Famagusta City as well as historic sites including Salamis Roman City. 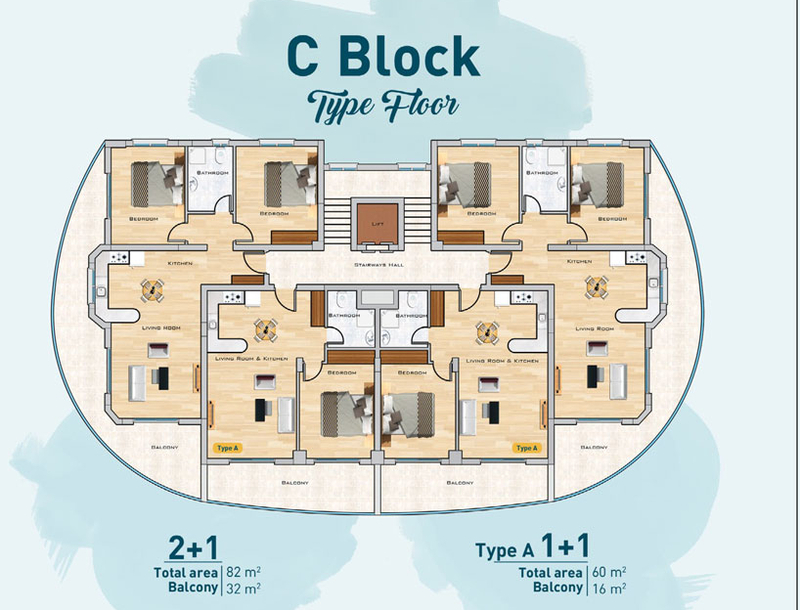 The site has Studio,1, 2 and 3 bedroom options available. 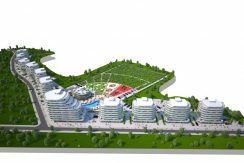 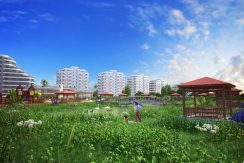 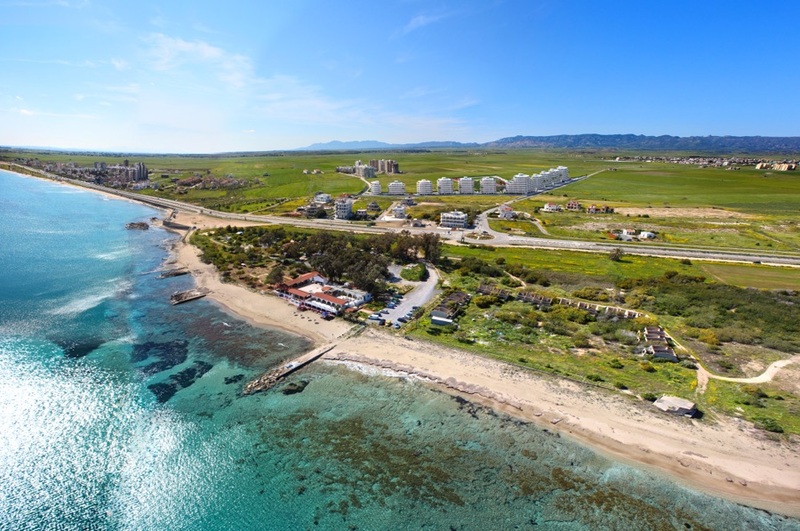 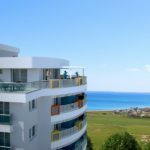 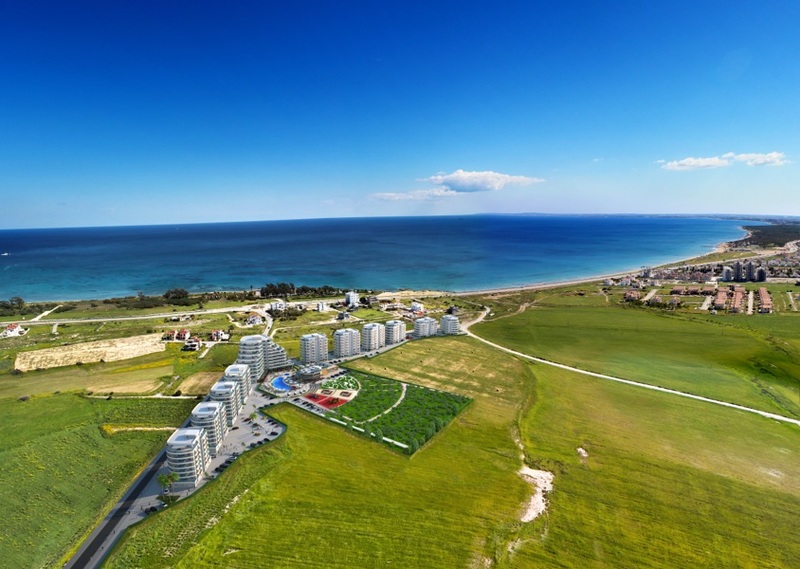 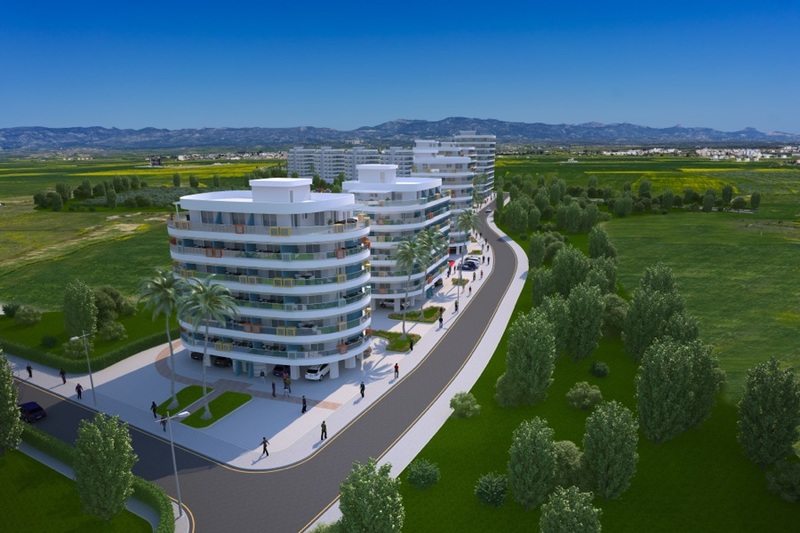 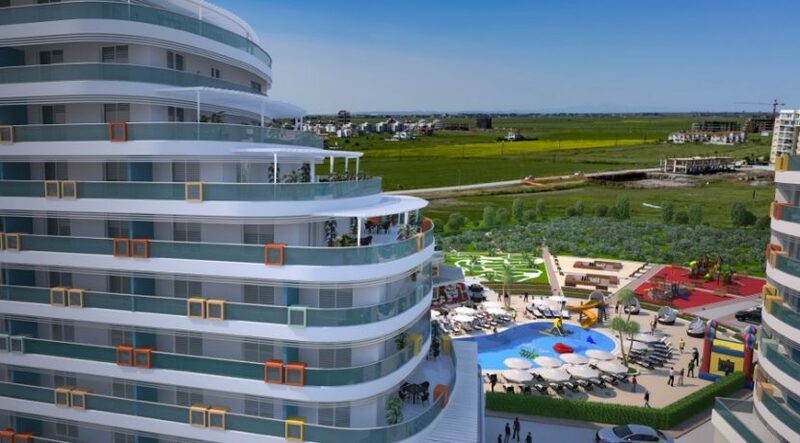 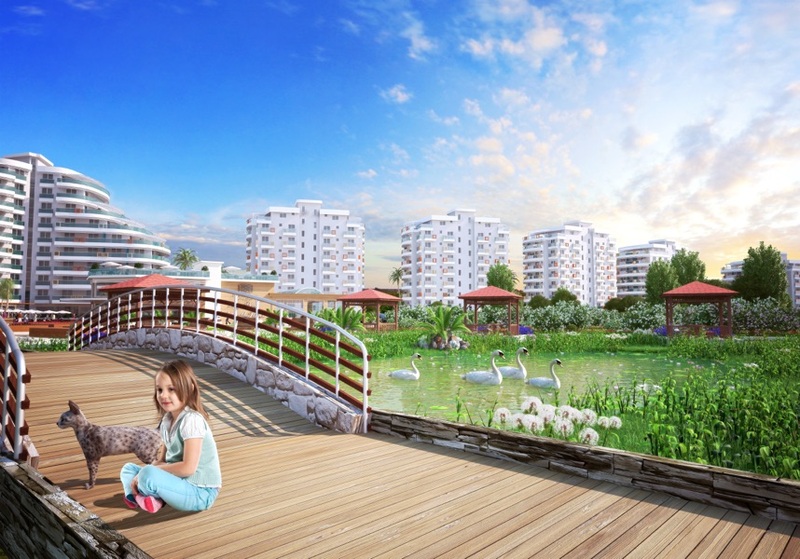 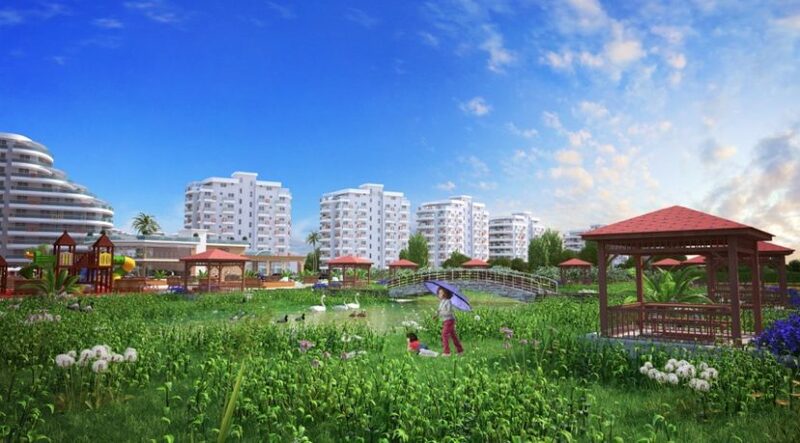 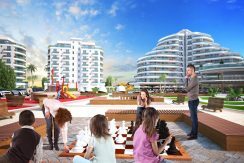 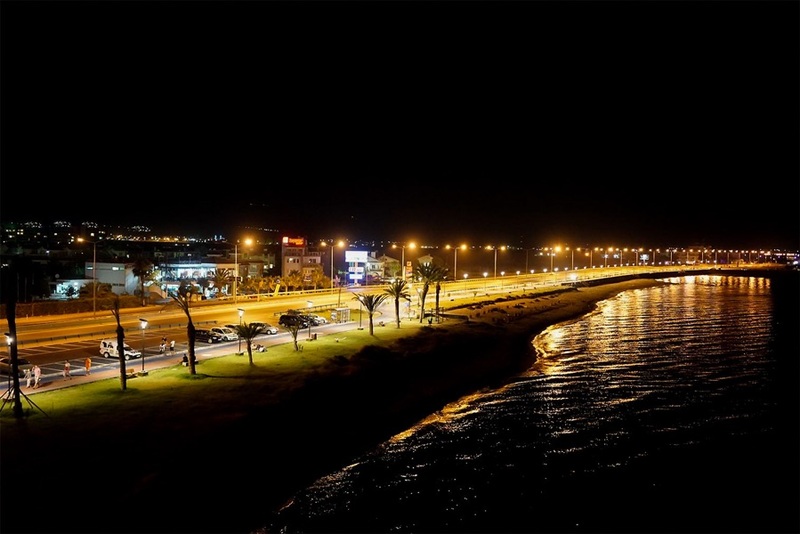 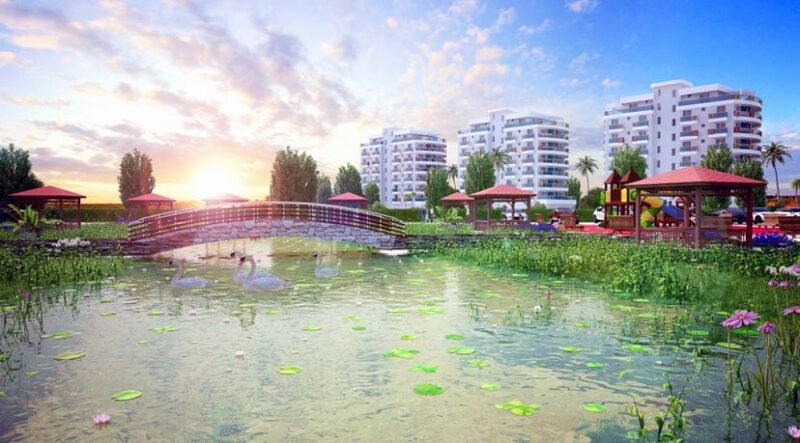 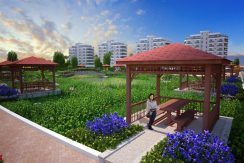 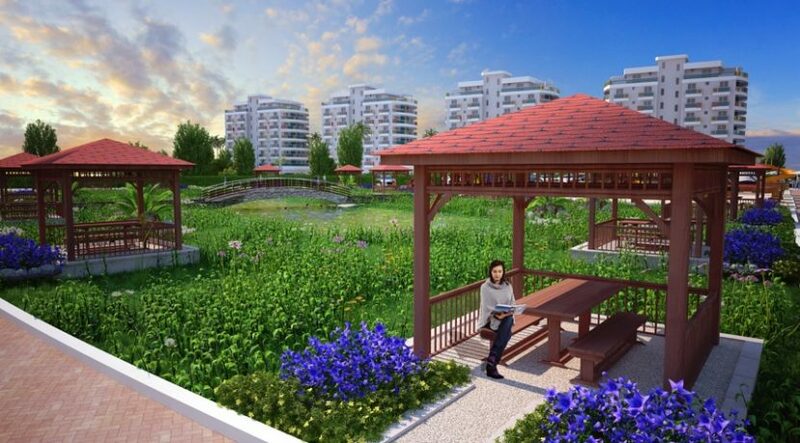 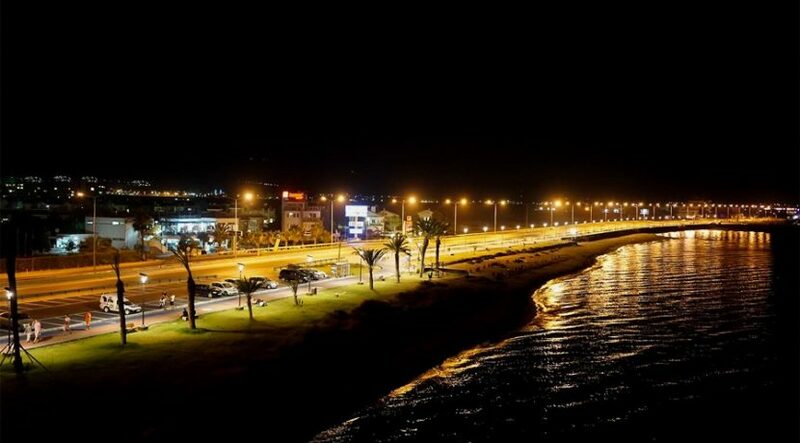 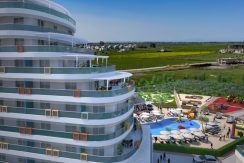 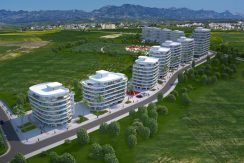 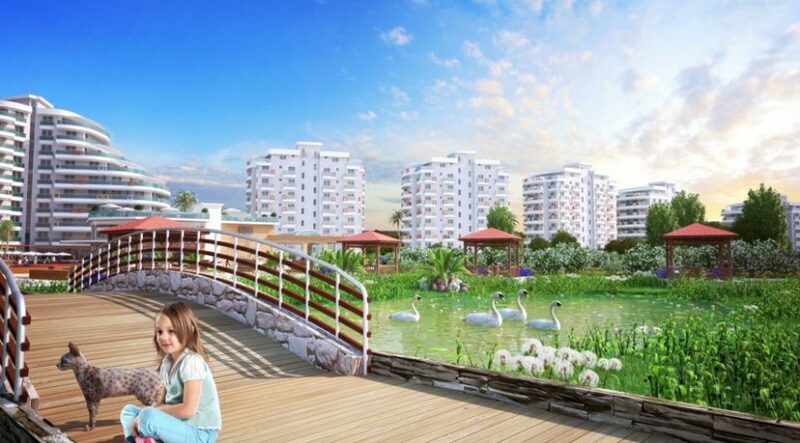 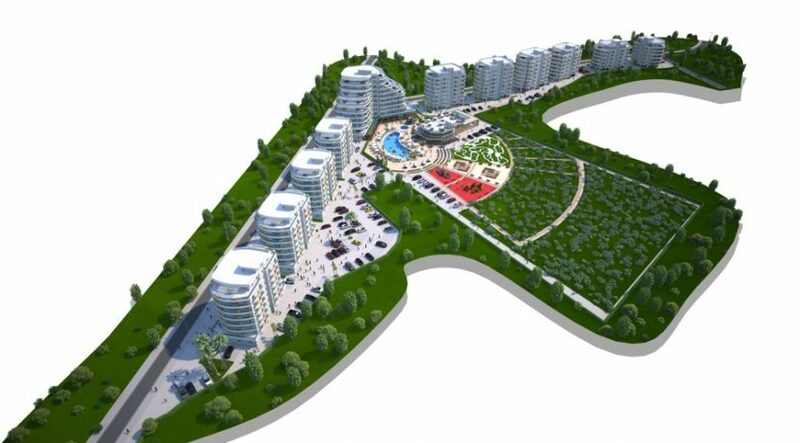 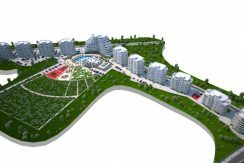 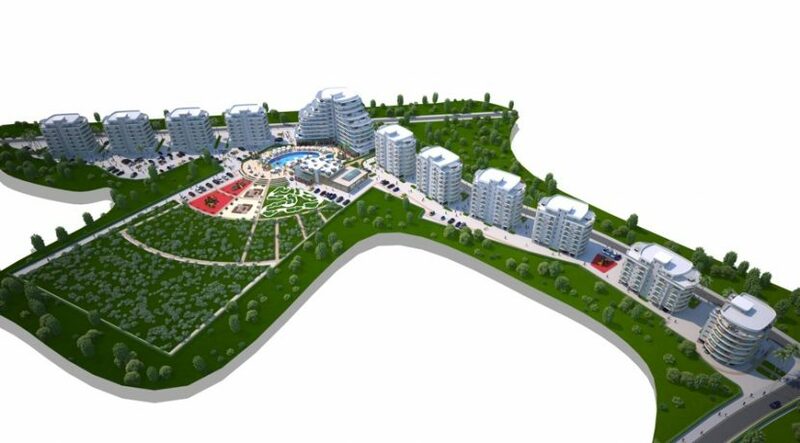 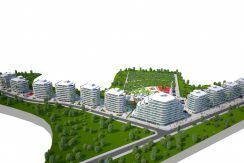 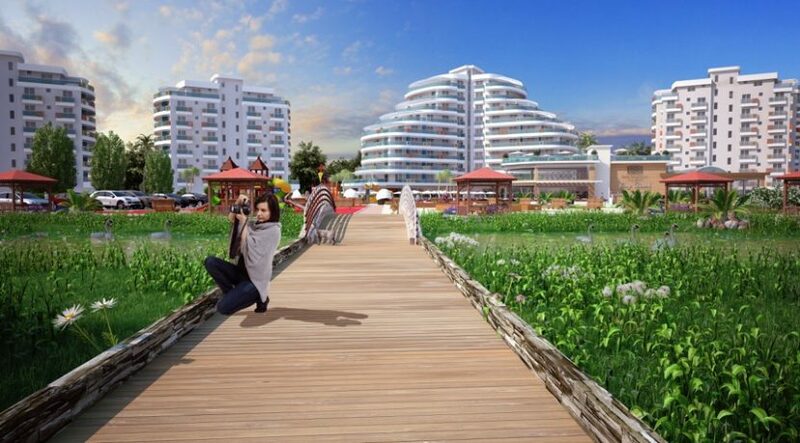 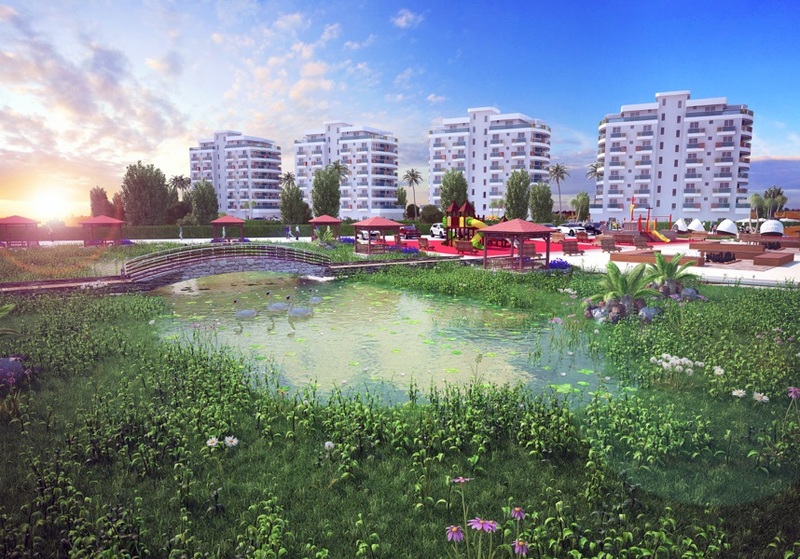 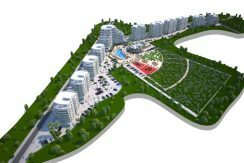 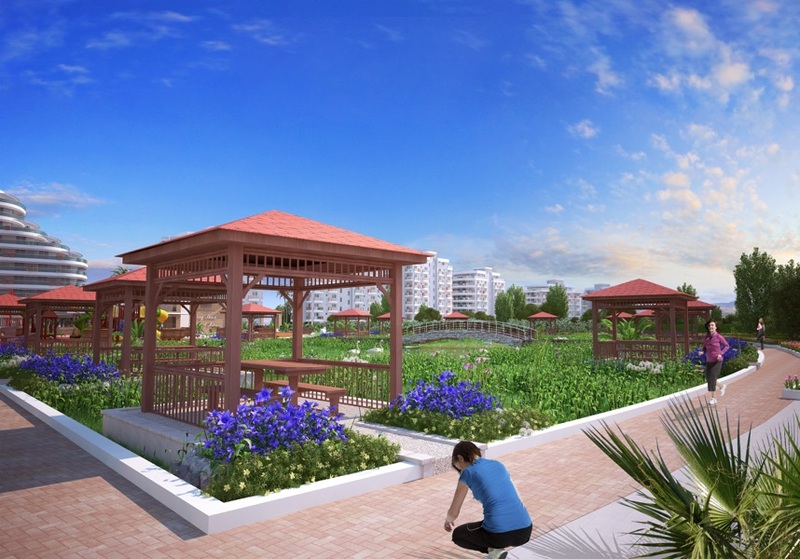 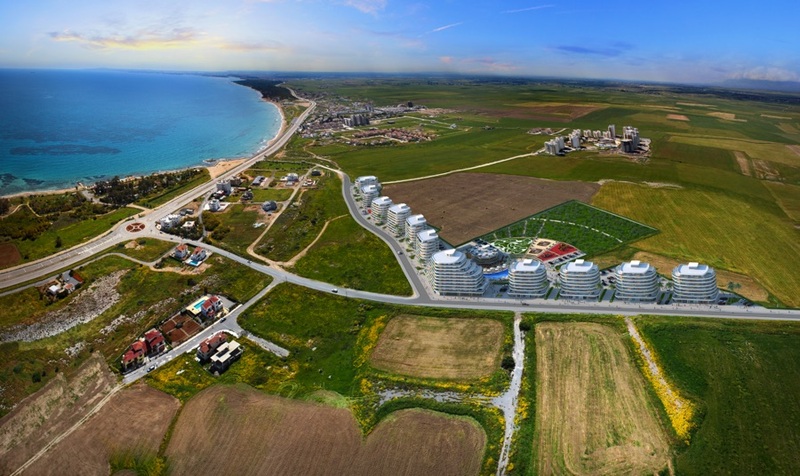 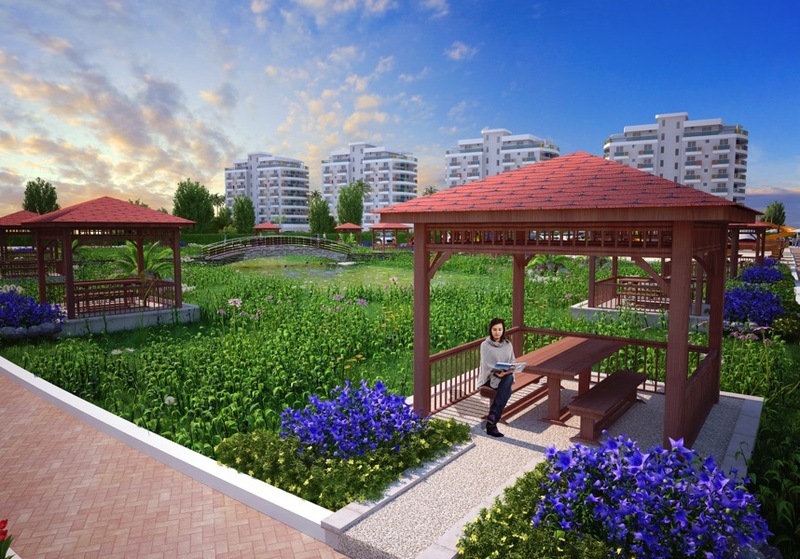 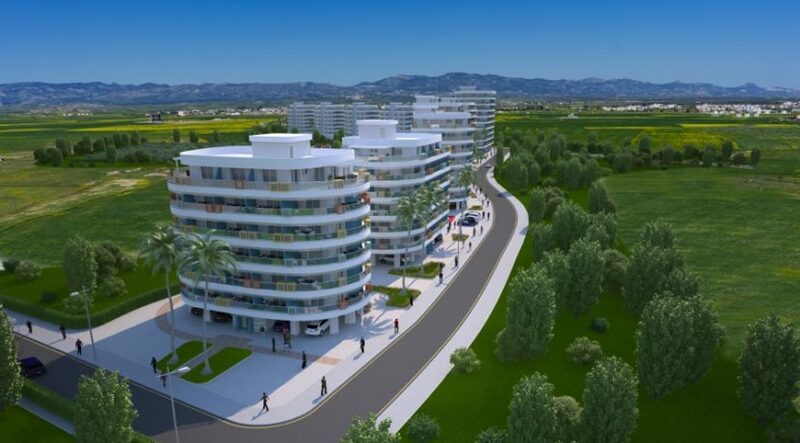 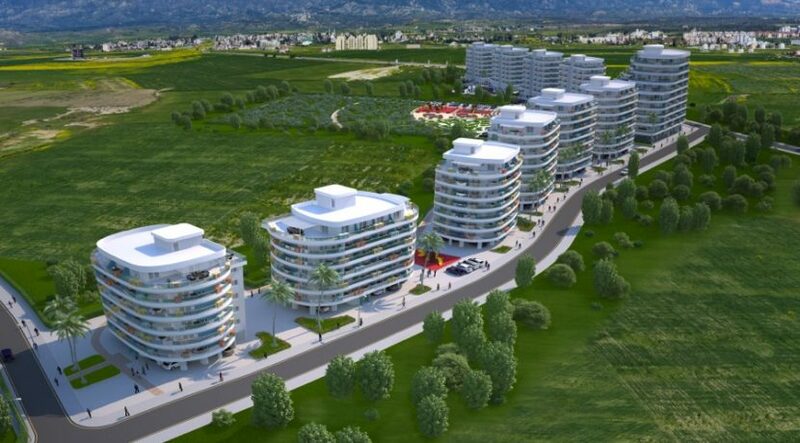 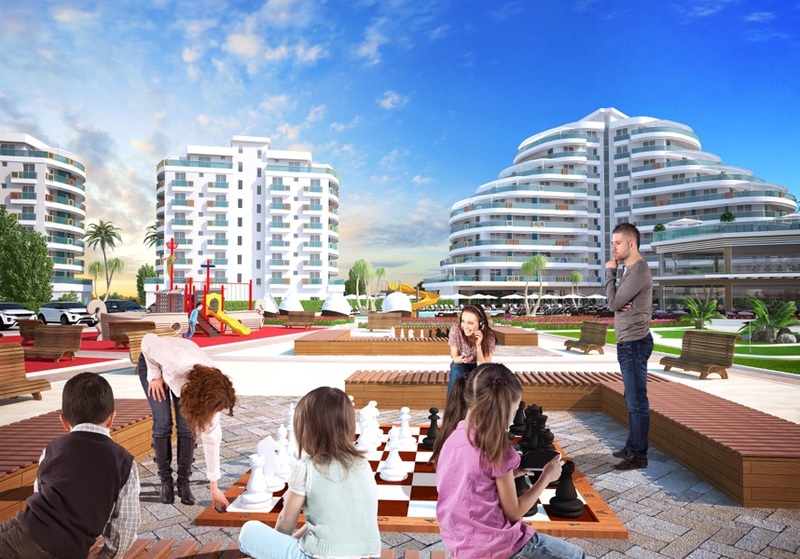 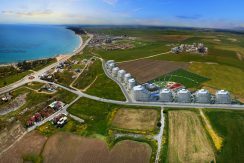 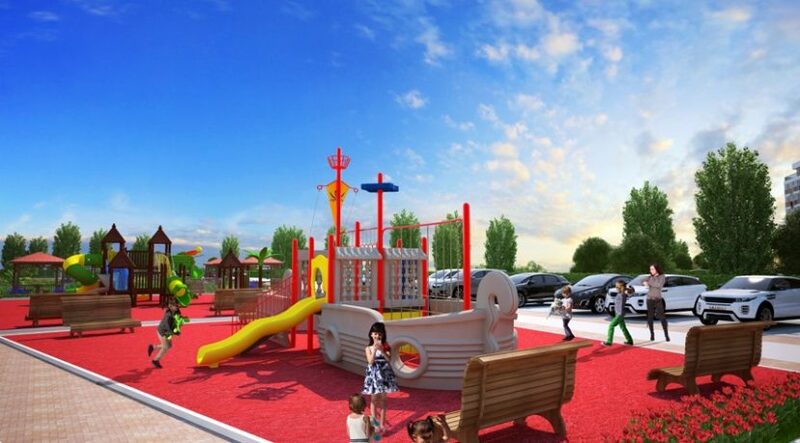 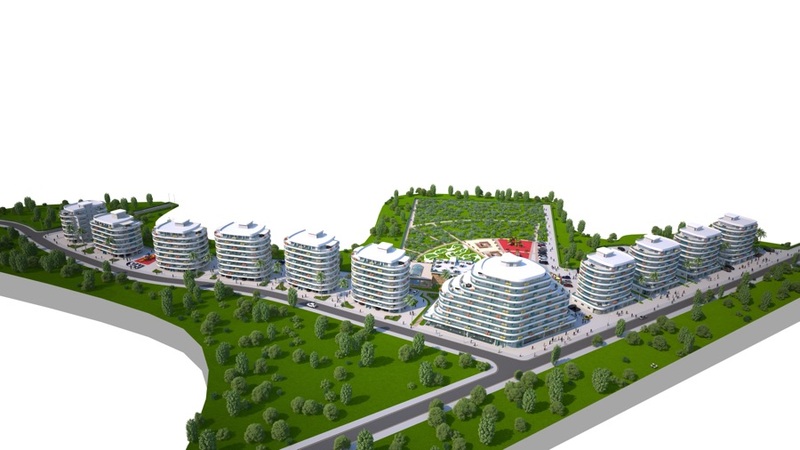 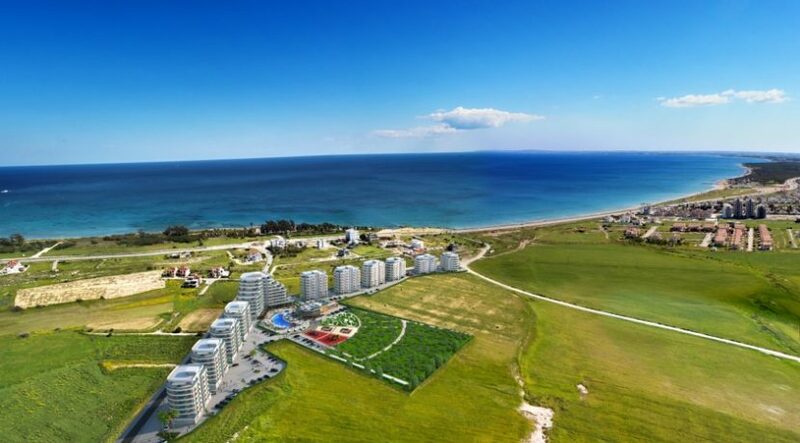 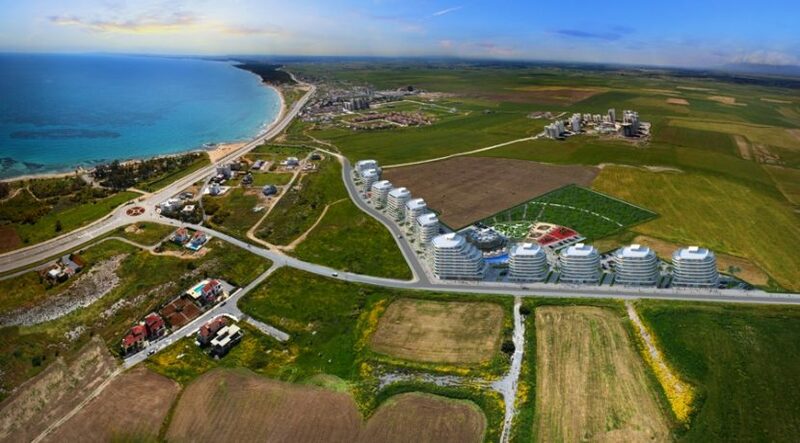 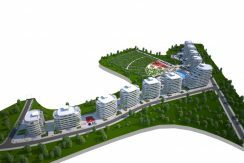 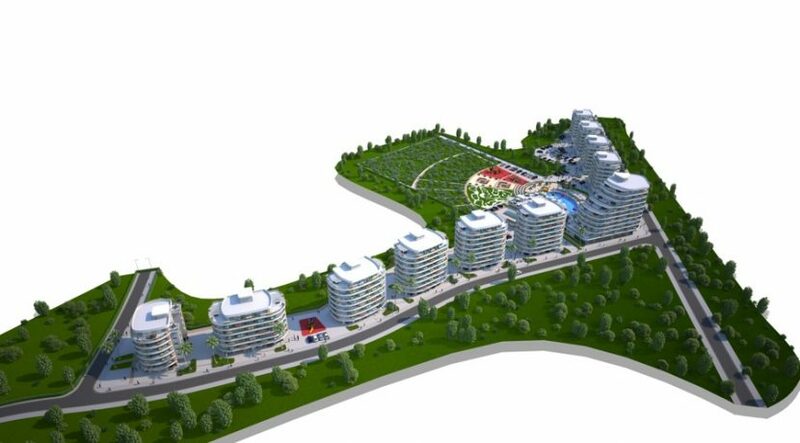 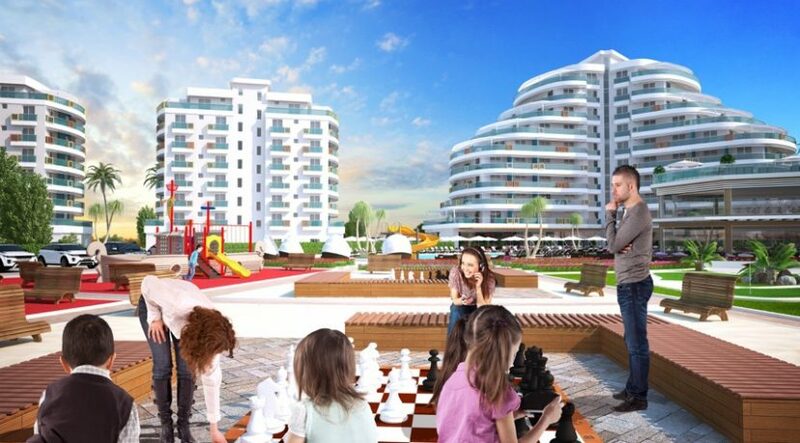 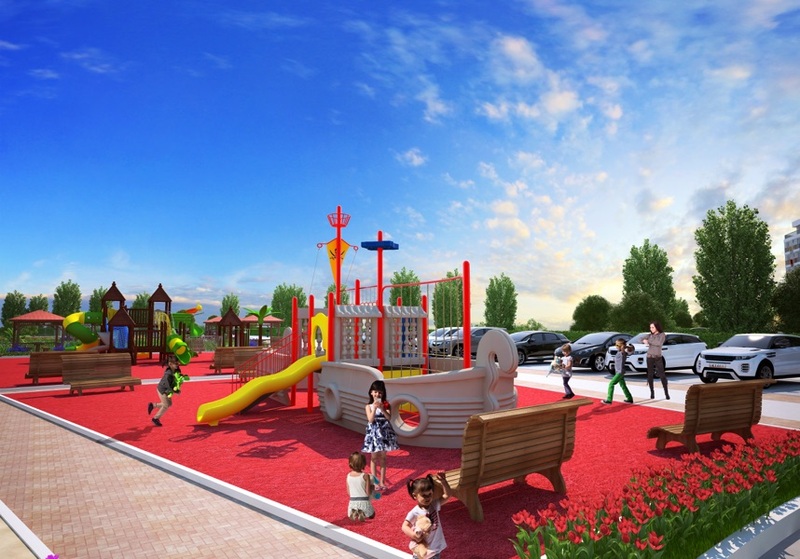 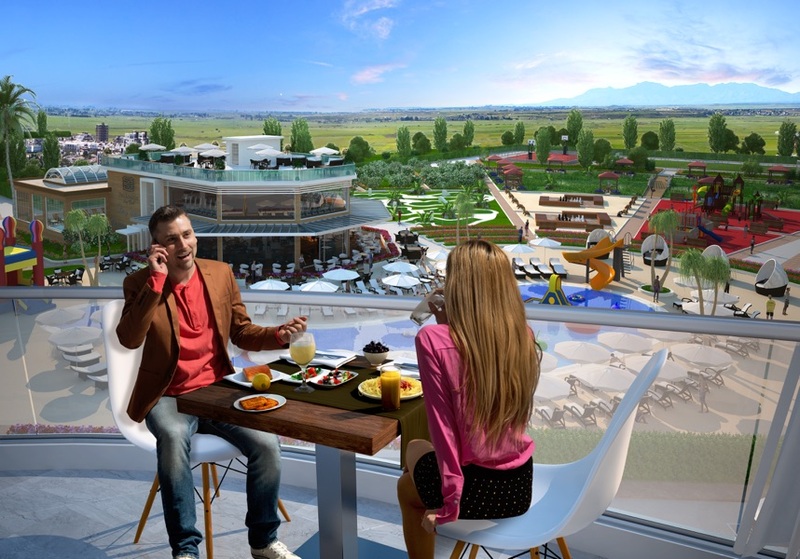 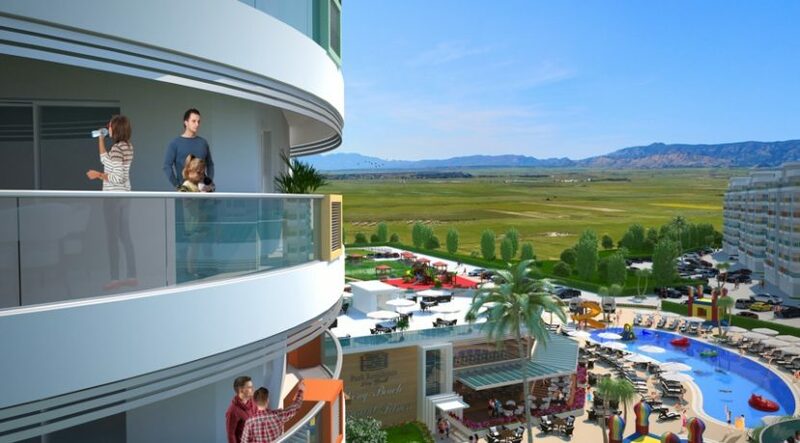 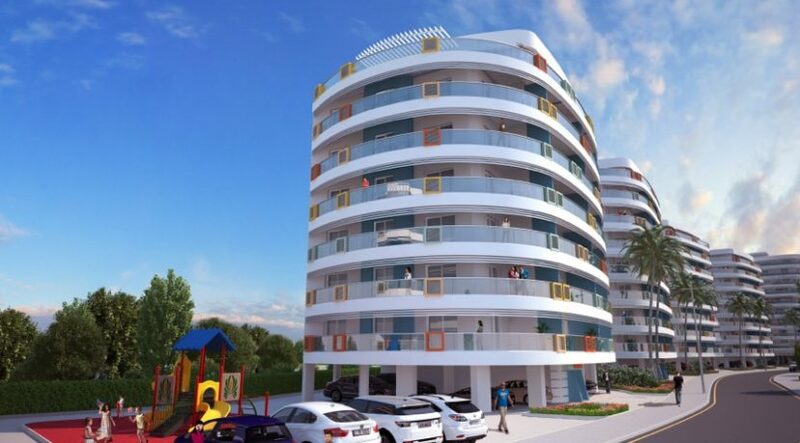 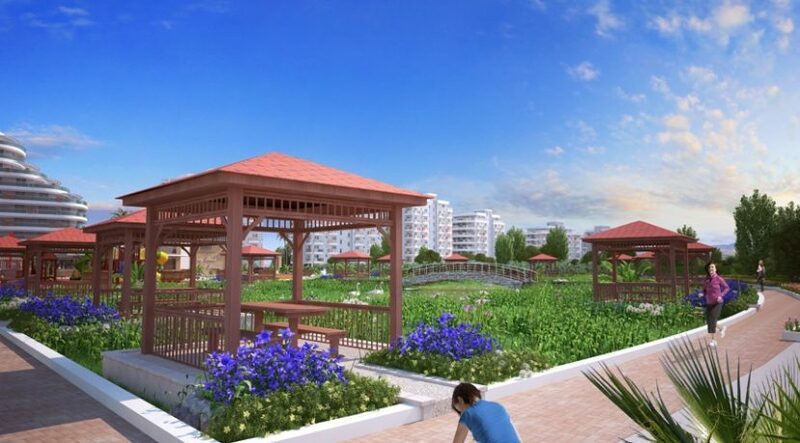 New Universities are planned for this area which will yield investors huge rental opportunities with high capital growth being achieved on similar North Cyprus apartments nearby. 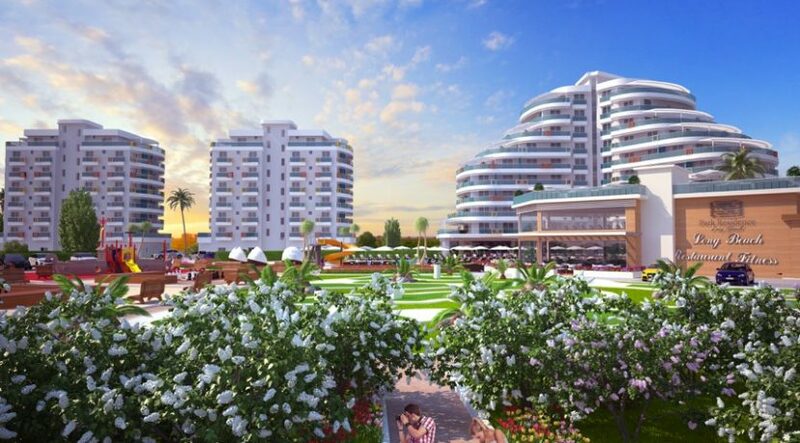 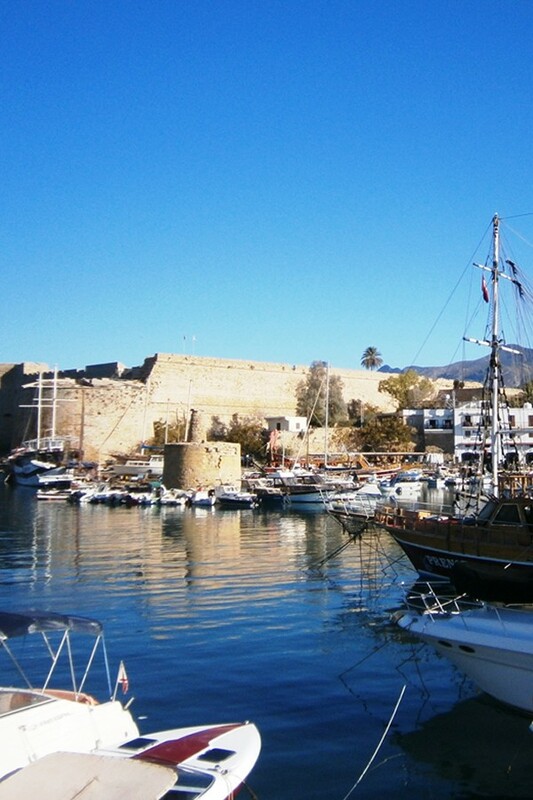 To arrange a viewing or inspection trip, please contact North Cyprus International (NCI) on +44 207 112 8086 or +90 548 861 0600.